‘The Time Show’ is a comedy/theatre/spoken word show about time. It is suitable for people who know of time. 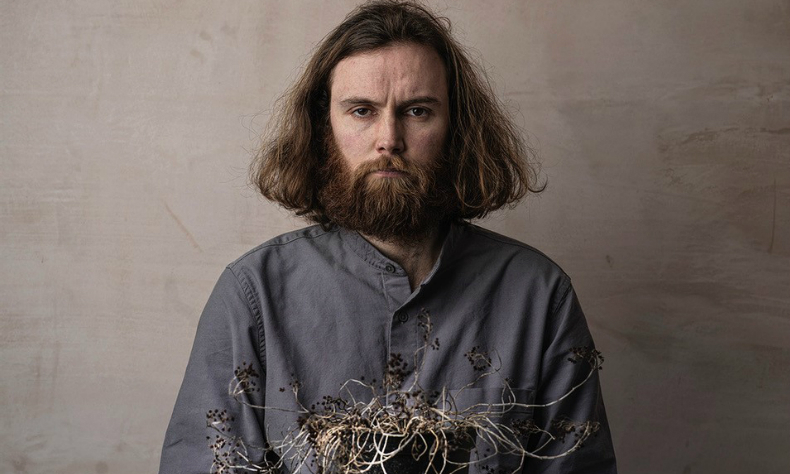 Following on from his shows about the colour yellow, the sky, faces, water, sleep, hair and talking, award winning writer and performer Rob Auton turns his attention to time.